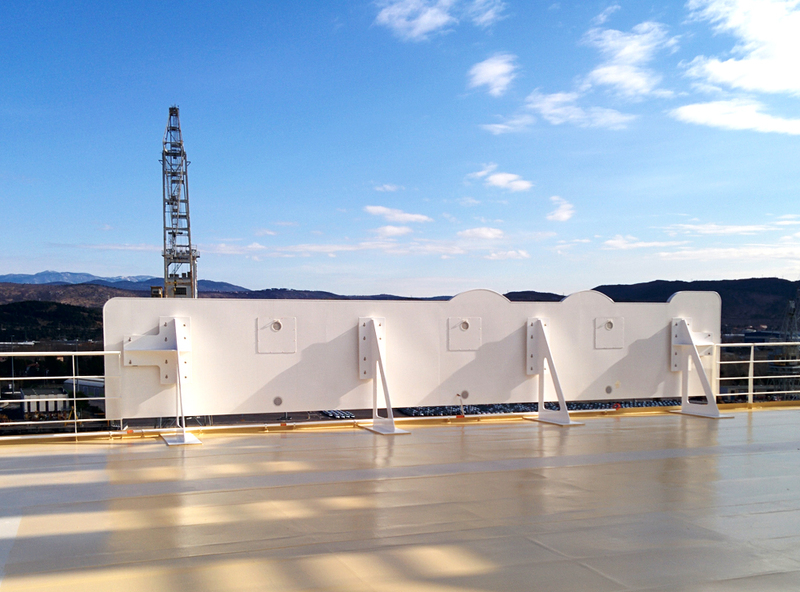 Holiday Signals is honored be on board of the P&O newborn cruise ship, the Britannia. 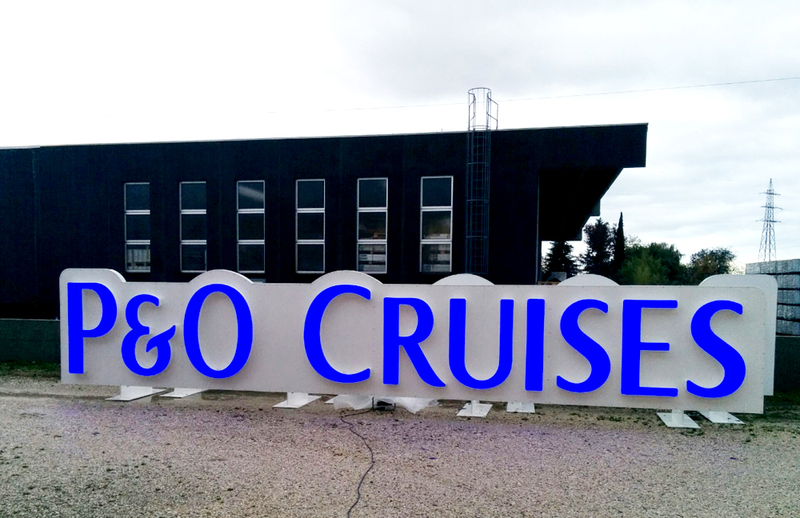 Delivered a few days ago in Fincantieri’s establishment in Monfalcone, Britannia is the most great passengers cruise ship ever built by Fincantieri. 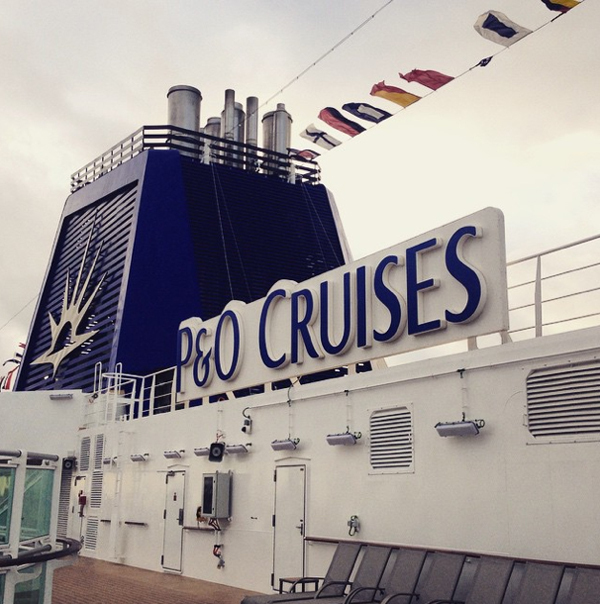 P&O’s last jewel is a heap of style, refinement and high technology. Today, 10th of March 2015, Queen Elisabeth II will be the godmother of the opening ceremony in Southampton. Holiday was very proud to participate in the labor. 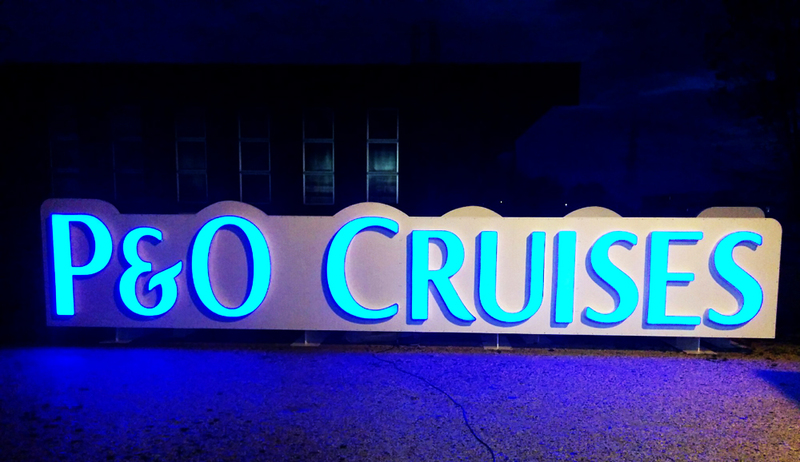 We produced the sign cruise ship lighting name. 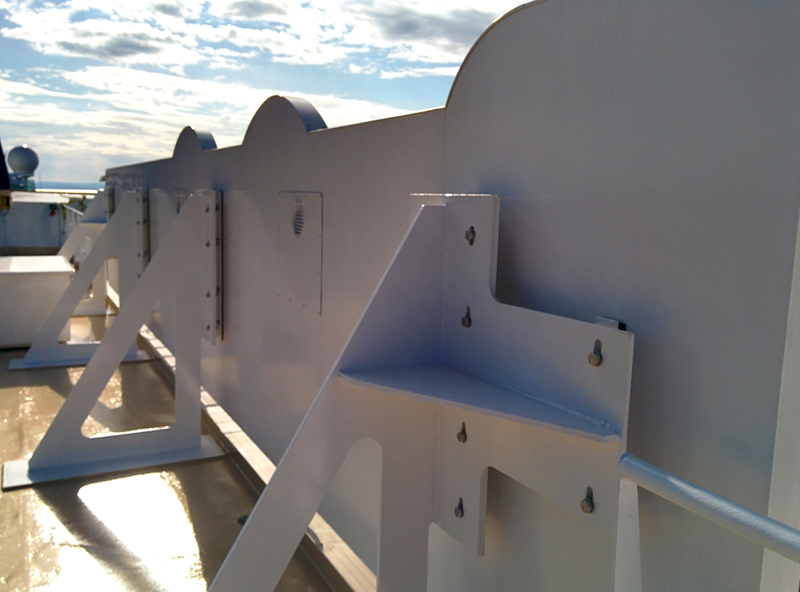 From the project, to the production till the installation of the sign name. It’s realized with an aluminum lightweight alloy, with Led enlightenment.